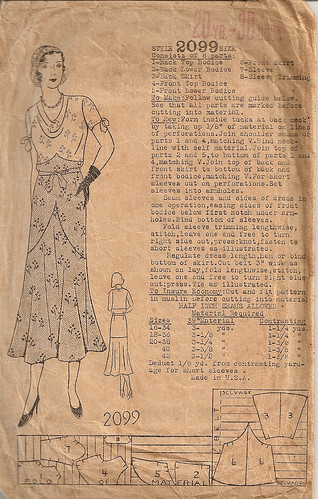 tie-belts that are tied in a bow at center-back. 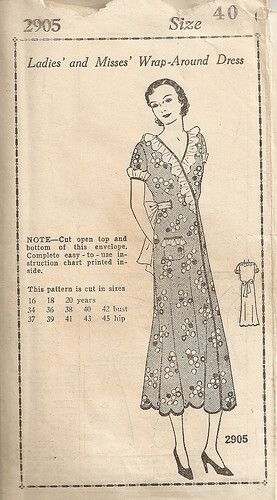 That last pattern is a 1930s house dress. 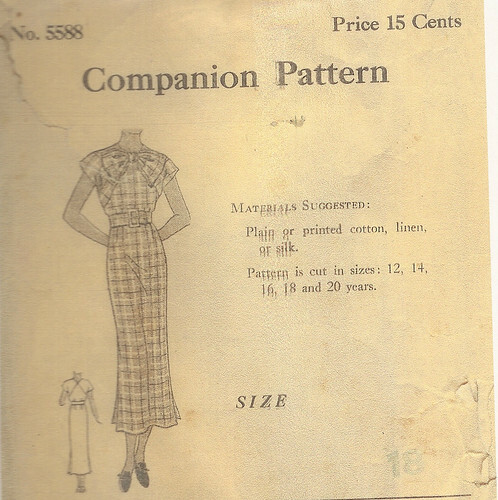 There is a nice essay on 1930s house dresses at Vintage Dancer.